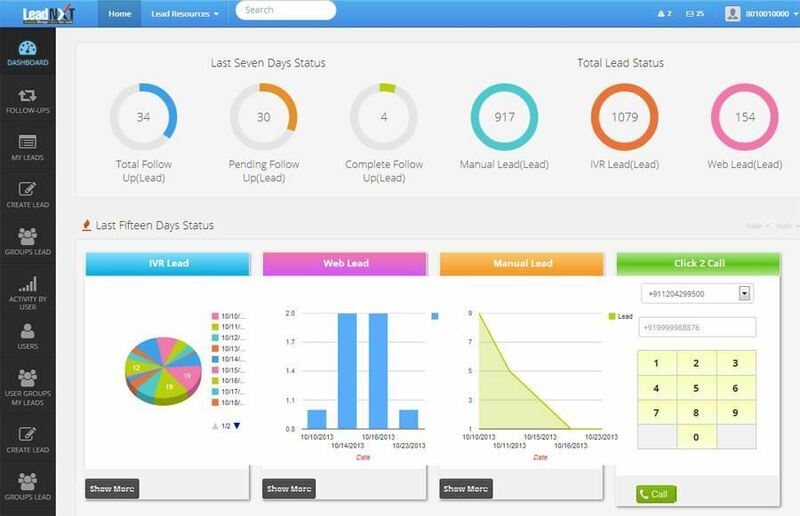 LeadNXT deliver Hosted Virtual PBX System with access to the advanced features to do new telephone system functions able users to make easy use of a comprehensive phone system with only a nominal investment. 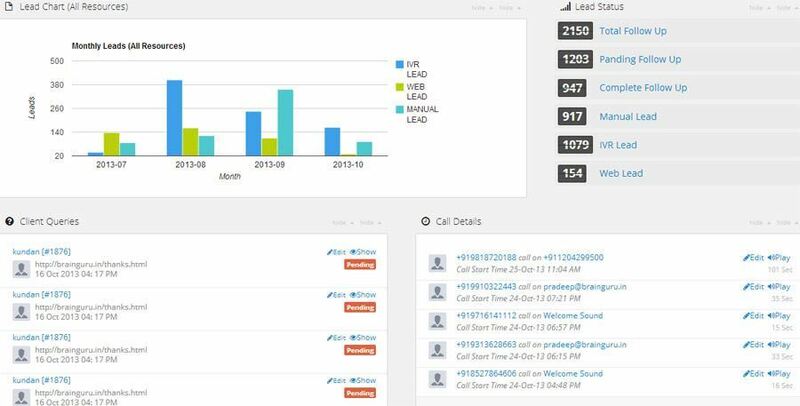 The system is fully equipped with auto attendant, caller ID, call forwarding, call transfer, speed dial, voice mail and more. 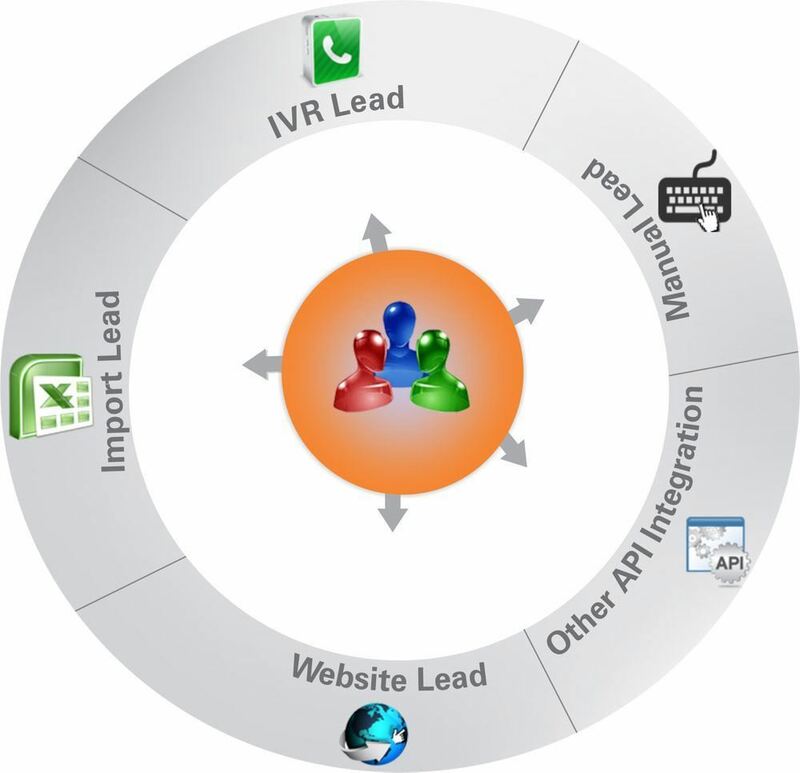 Virtual IP PBX is developed to fulfill all the communication needs and allows you to set up the phone system quickly and effortlessly with all scalability, customization, advanced next generation features with a dedication sales and technical support staff are always at your services to tackle your business needs to grow to next levels. 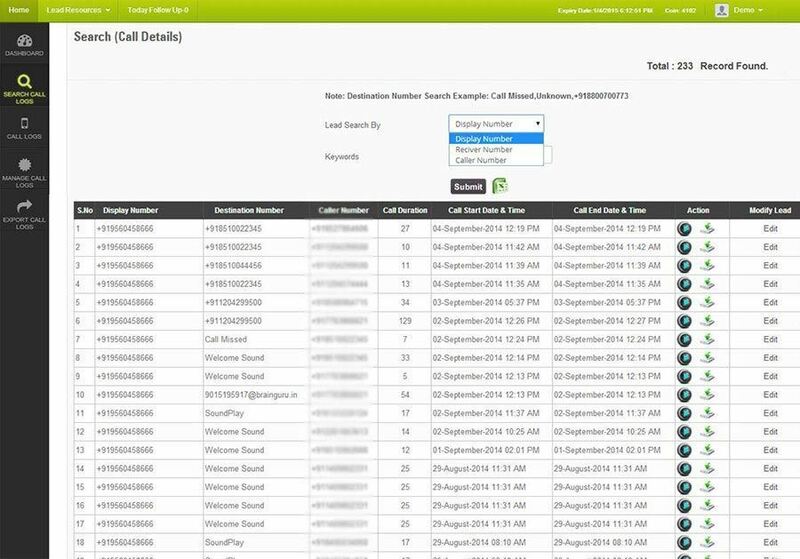 Reseller for Virtual PBX is specially developed for reseller to give complete end to end solutions and offer Voice Over IP services to the customers. 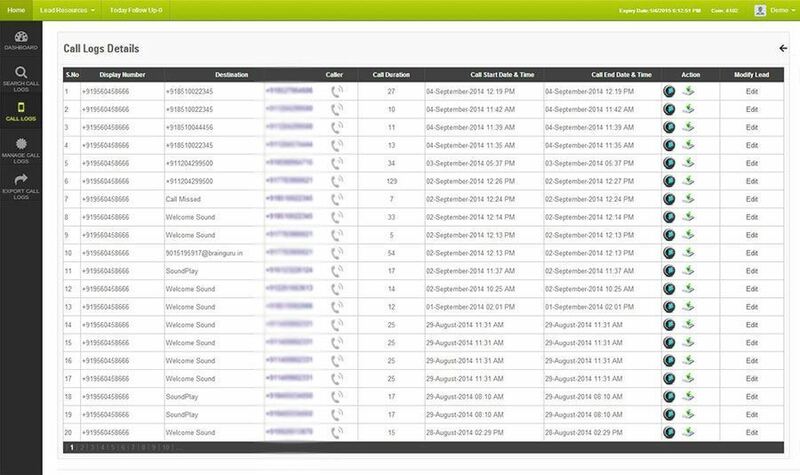 Allows you to receive and manage calls through one single system.